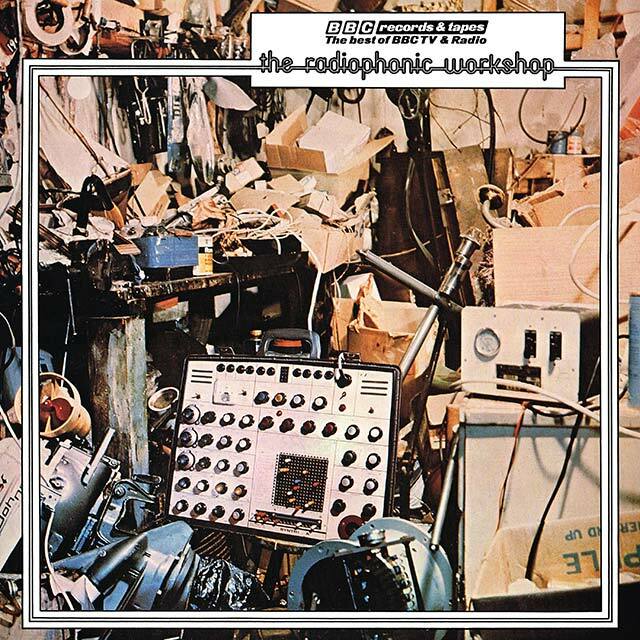 After the release of ‘BBC Radiophonic Music’ (1971), and ‘Fourth Dimension’ (1973), ‘The Radiophonic Workshop’ was the third album to be produced by the BBC Radiophonic Workshop, coming out in February 1975. Where the first album focused on showcasing commissioned TV themes, and the second was mainly Paddy Kingsland’s project, most of the tracks on this album were written by the Workshop’s composers specially for the release, the exceptions being Major Bloodnok’s Stomach, The Panel Beaters and The World of Science. In the early seventies, the equipment and techniques the composers used were at the cutting edge of music technology. As a result this album was an opportunity for them to create music free from the constraints and demands of a television production. 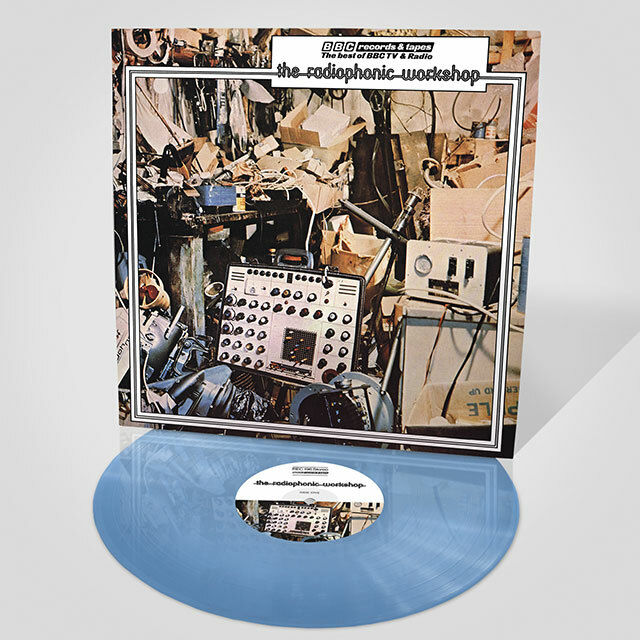 As well as featuring both the EMS VCS 3 and EMS Synthi 100 synthesisers, the album was their first to be produced in stereo.